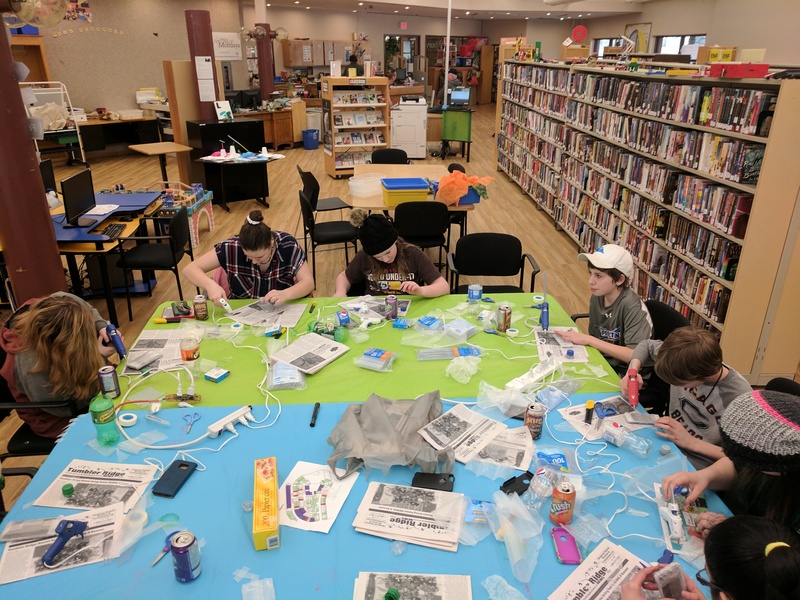 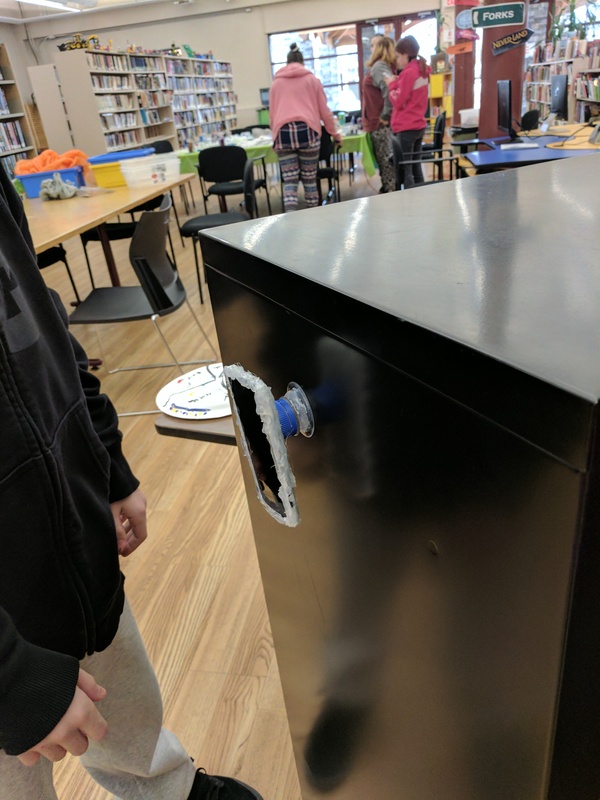 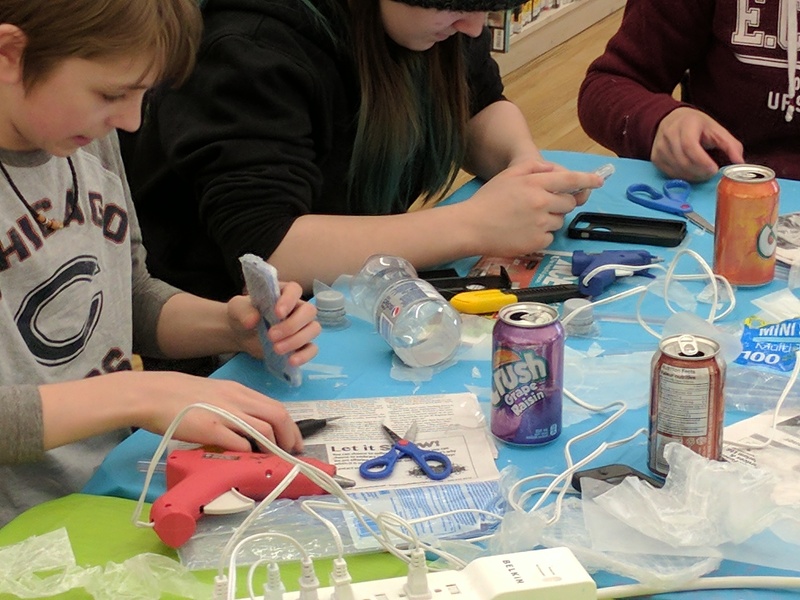 We’ve completed 2 days of life hacks with our teens! 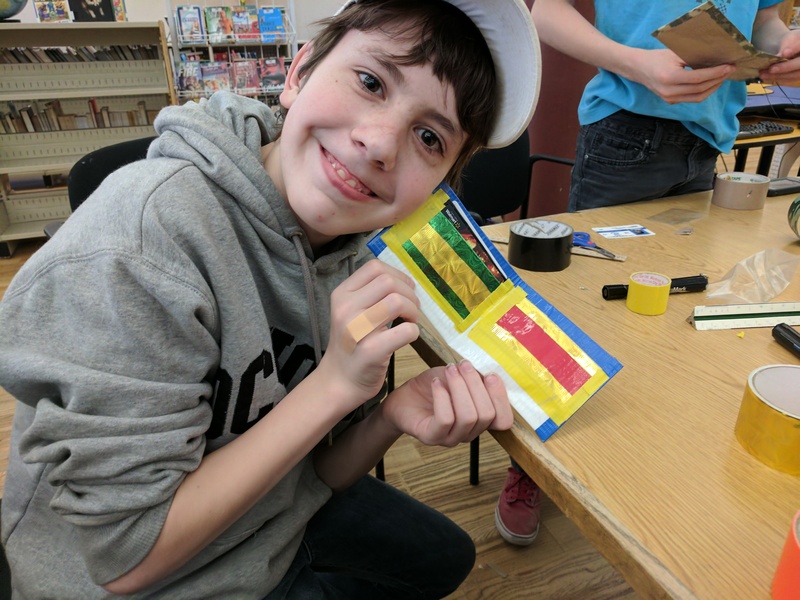 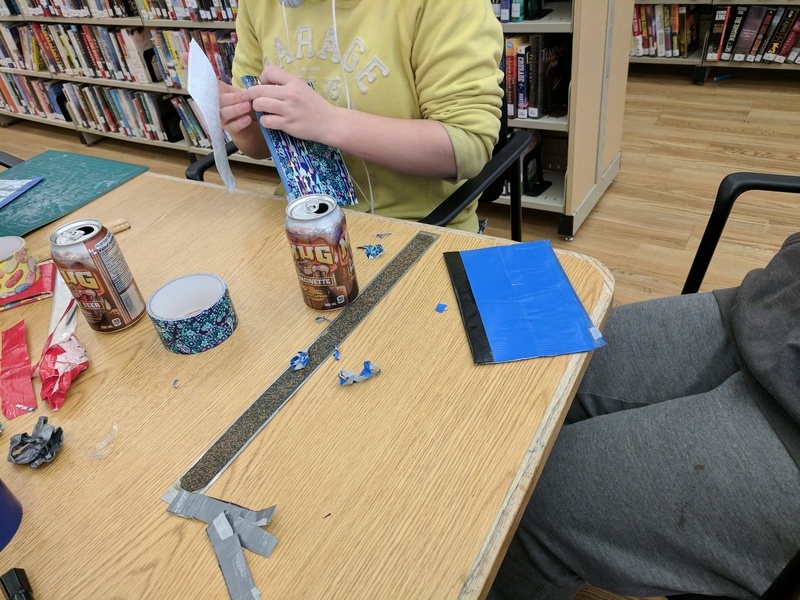 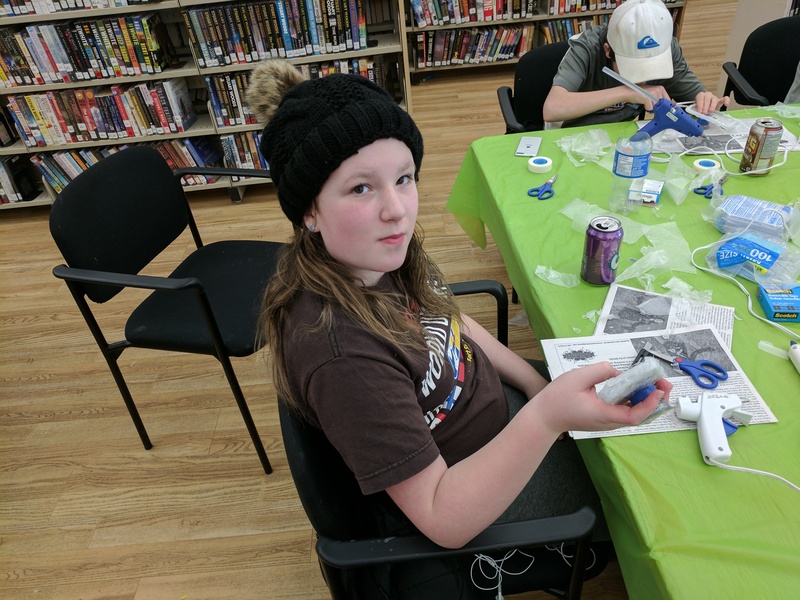 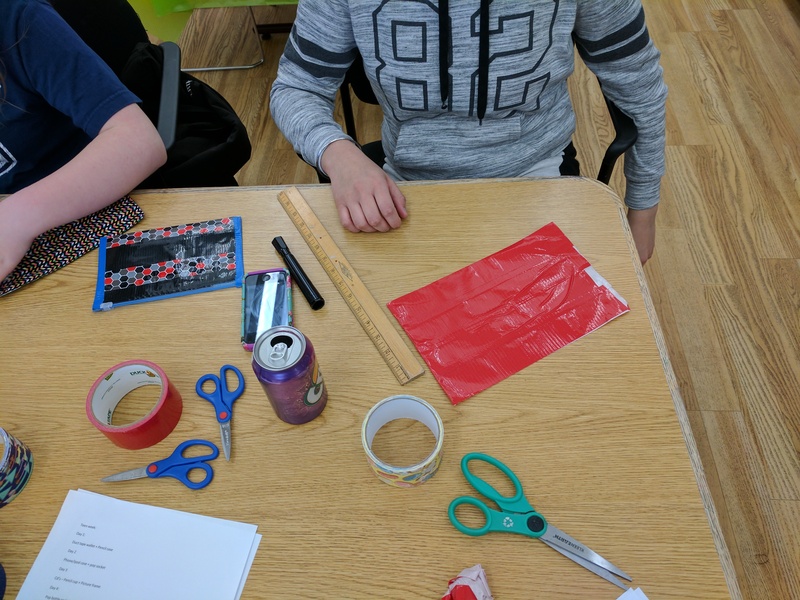 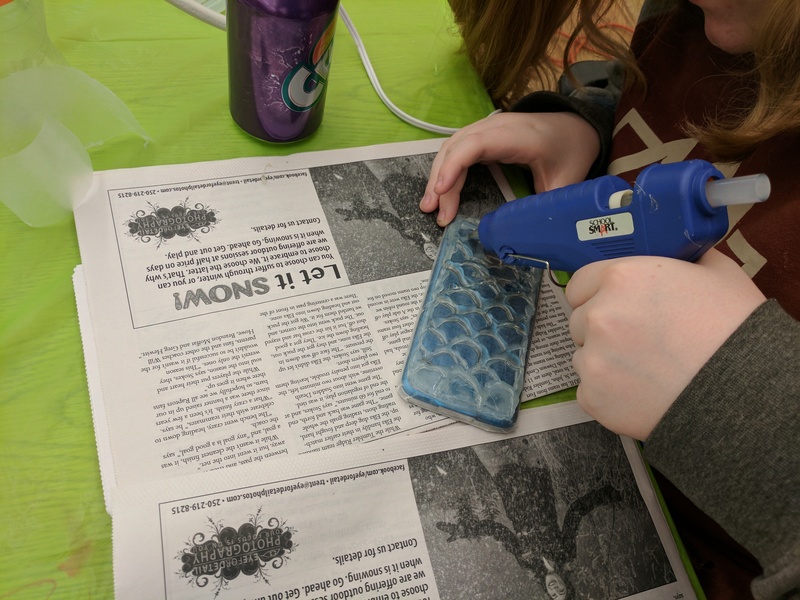 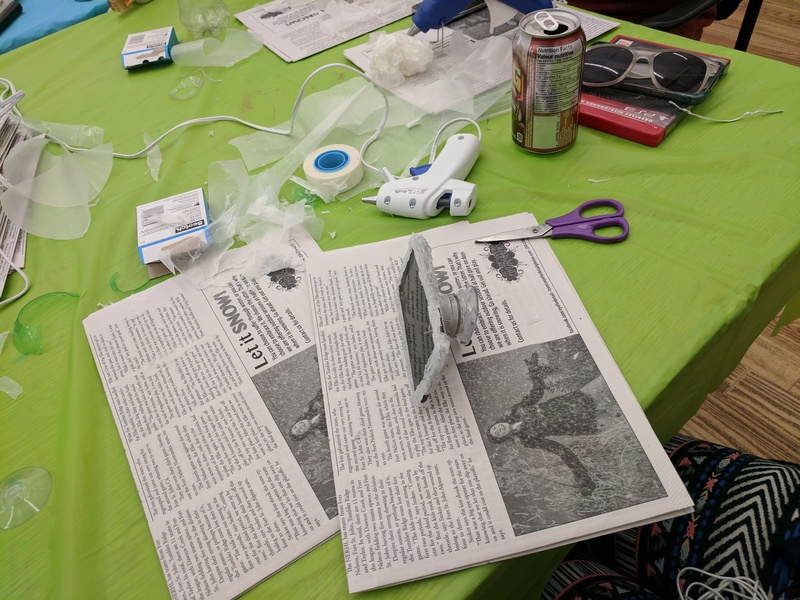 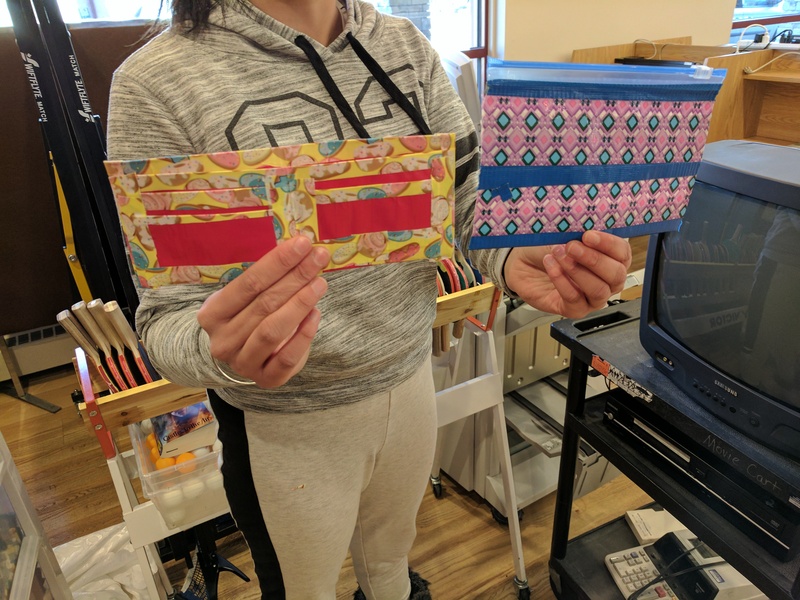 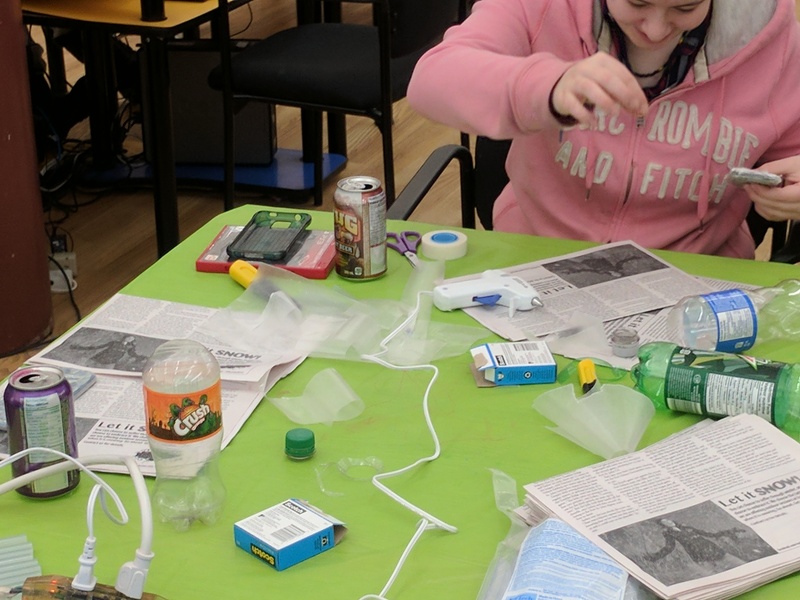 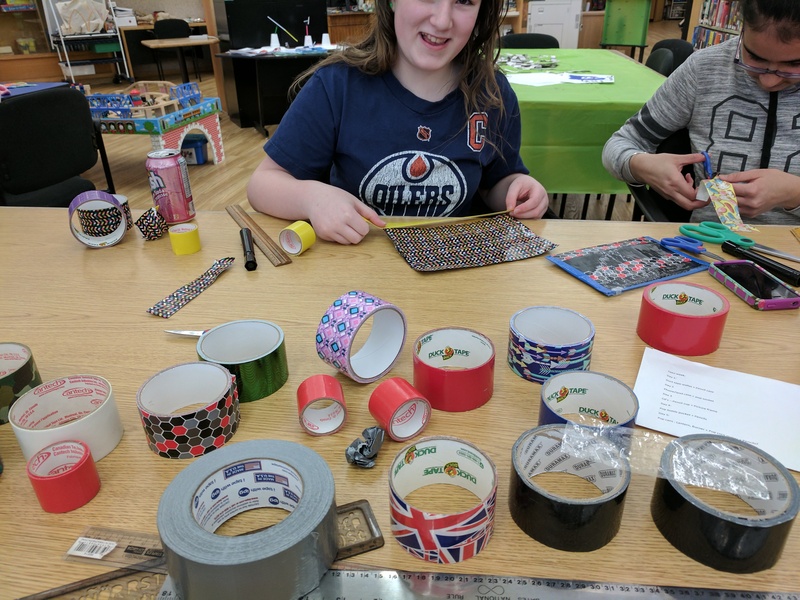 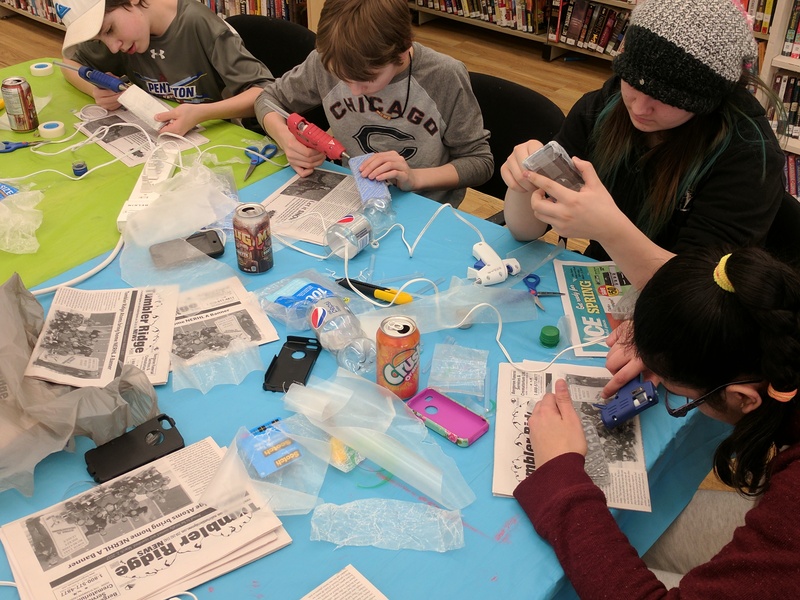 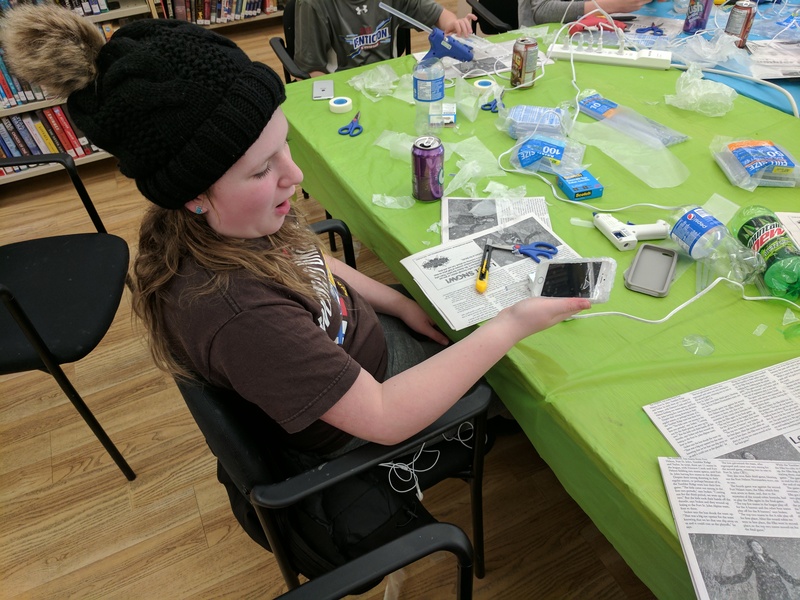 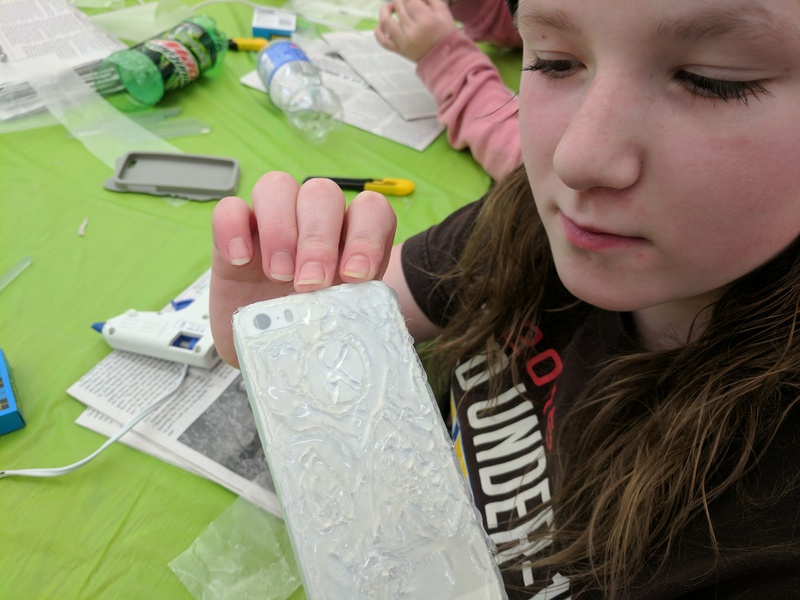 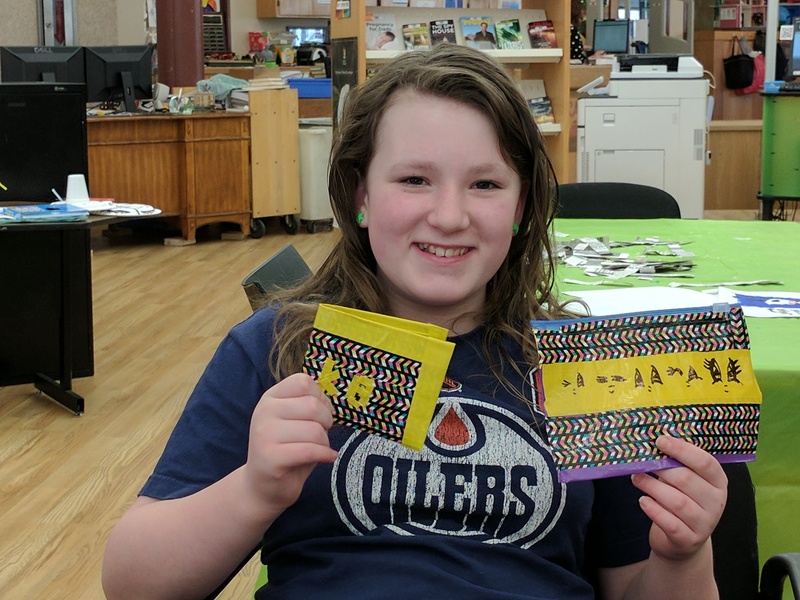 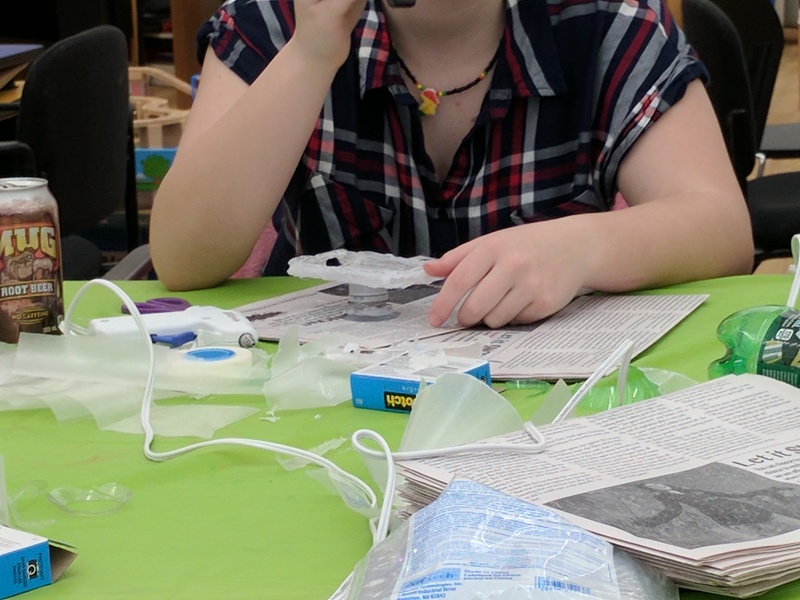 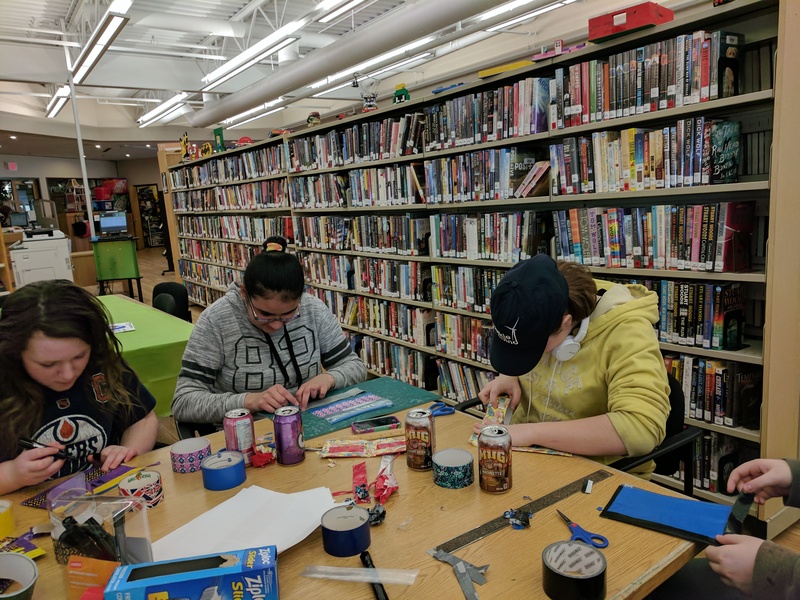 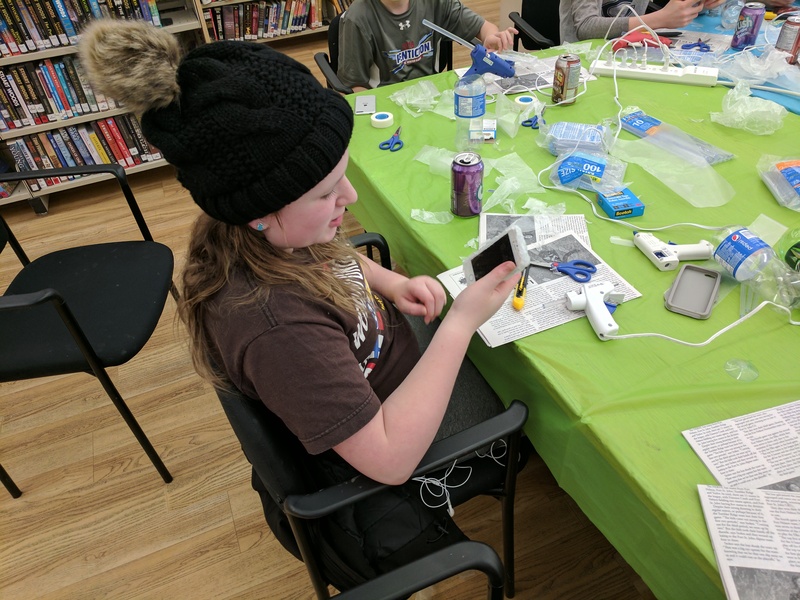 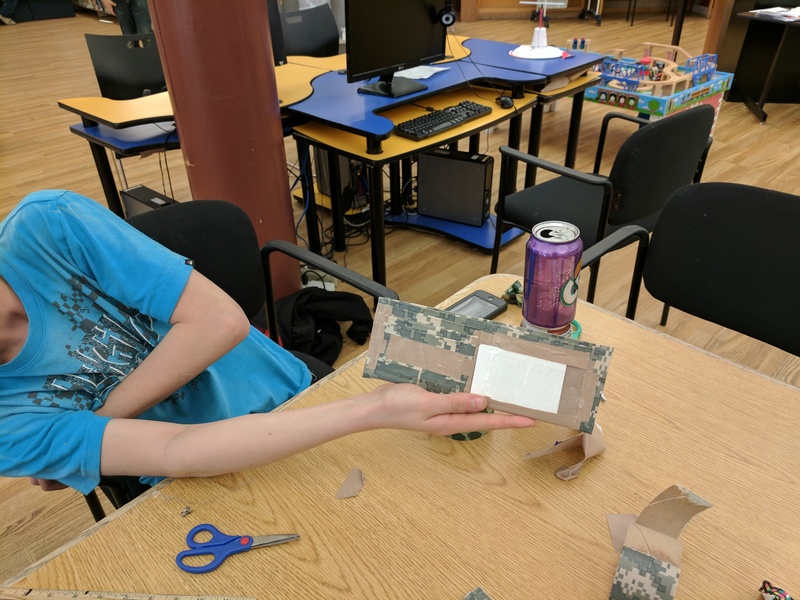 Duct tape wallets and pencil cases, and then today we made our own phone/ipod cases with DIY pop sockets! 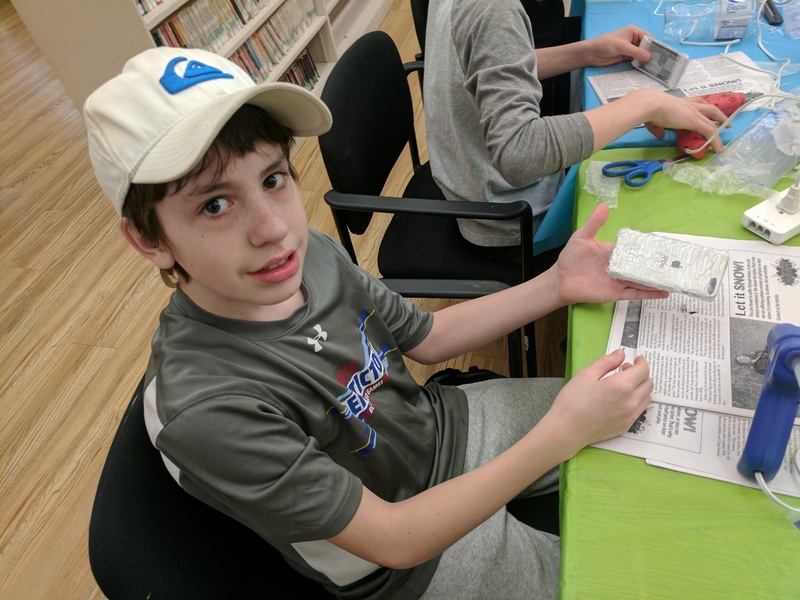 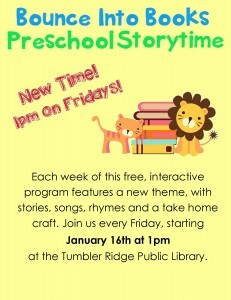 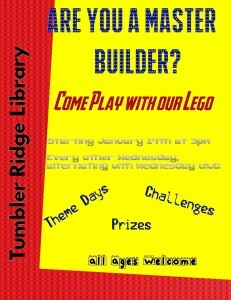 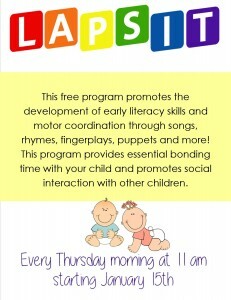 Don’t forget Paper mache next week for kids of all ages everyday at 1pm! 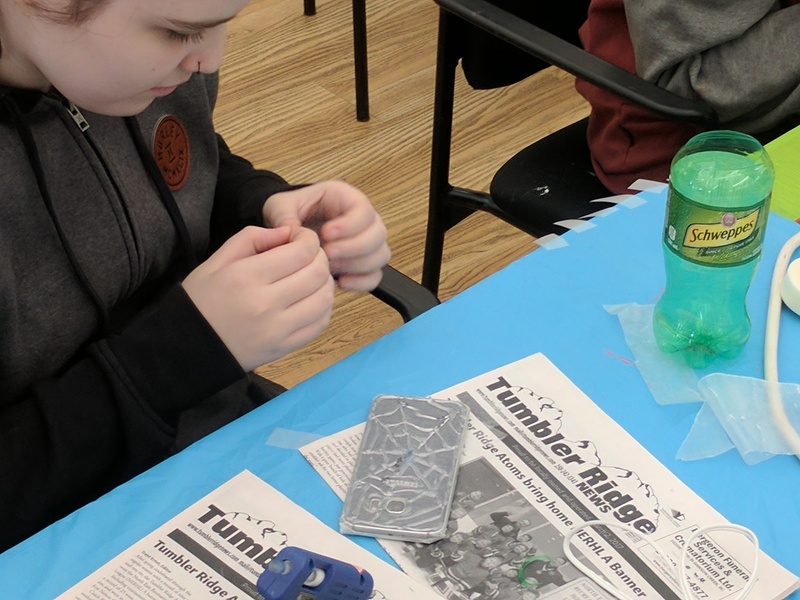 Thank you to our TD Summer Reading Club Sponsor: Conuma Coal! 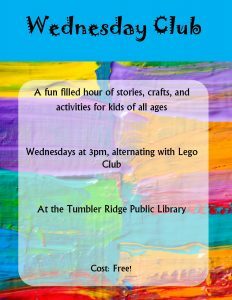 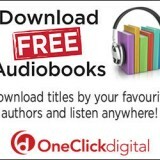 Registration for the TD Summer Reading Club has begun! 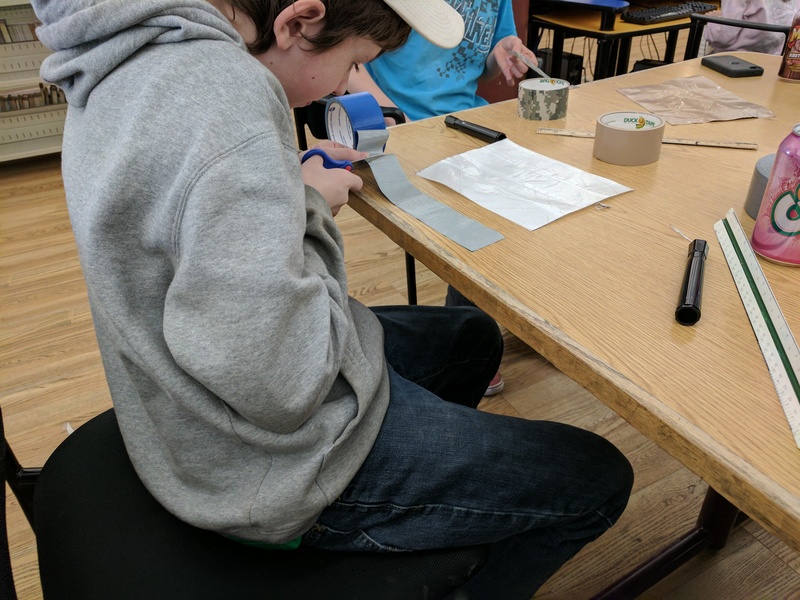 Previous story Itchy feet March 9th: Vikings, Geoparks, and Fjords.